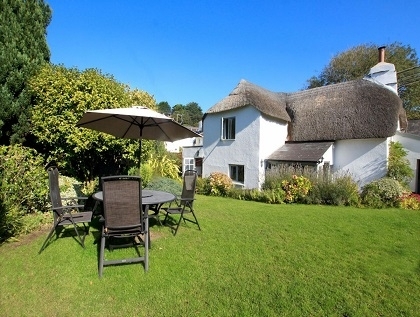 The Georgeham pet friendly cottages shown here should keep your four legged friends smiling as they are all located just a short distance from a number of long sandy beaches, the favourite playground for hounds of all shapes and sizes. 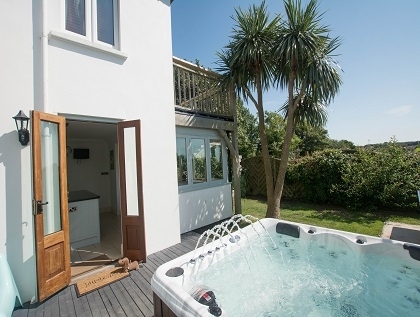 To stay in one of these self-catering pet friendly holiday homes in Georgeham near the beach you can either book online with the property manager or make an enquiry with the owner direct. If you want to see more properties before choosing where to stay then perhaps you should take a look through the bigger list of self-catering pet friendly beach cottages advertised on Beachlets, ranging from cheap beach chalets right up to luxurious five star beach houses on the beachfront with hot tubs and direct beach access.